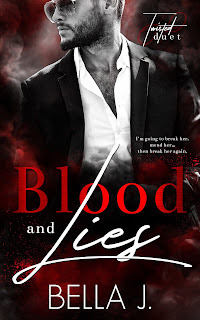 Wicked Tales of Racy Reads: Blood and Lies by Bella J. This war started with her...and it will end with her blood on my hands. Blood and Lies is a DARK contemporary romance that contains a long list of trigger warnings.